There are many ways to achieve a healthy, beautiful lawn or green space for your home or business. However, depending on the size of the area and your needs, the process to a happier, greener landscape could be expensive and ineffective. Currently, hydroseeding is one of the most effective and beneficial process for seed germination and turf development. Compared to other methods such as sod, hydroseeding typically costs 50-80% less, making it a more economical choice when achieving desired growing results. When looking at time consumption and labor costs, the hydroseeding process is easily done in little time with better coverage and results. Having a professional team like Need Grass Now hydroseed your lawn is a step in the right direction to obtaining a healthy lawn without breaking the bank. Hydroseeding generally yields superior results when first applied because the seeds are more resistant since they have acclimated to the soils current conditions. Also, hydroseeded soils tend to hold moisture better than those that have had sod laid or hand seeded. This not only allows the seeds to germinate quicker but helps with erosion control. Also known as hydromulching, hydroseeding is an organic “blanket” applied to the area which provides a more uniform lawn. This method creates a more evenly covered surface all while stabilizing and retaining moisture, fertilizer and nutrients. Ultimately clients can expect growth in about a week and mowing in about three weeks. Another benefit of hydroseeeding, is its ability to cover large spaces, hillsides and sloped areas, especially where erosion is a concern. Erosion control is one of the most common reasons to use this method of seeding due to the mixture’s ability to bind well with the ground surface soil. With a hydro lawn there is less of a chance for erosion from wind, rain, pests or sun to occur. From enhancing seed germination to a deep rooted system, hydroseeding provides a multitude of healthy benefits for your lawn. Hydromulch grass grows fuller and resists weeds and disease better than any other seeding methods. The mulch fiber not only protects the surface from sun damage and soil temperature fluctuation, it also adds nourishment to the soil upon decomposition. Regarding the environment and human effects, a hydroseed mix is completely safe and non-toxic to humans, pets and the environment. 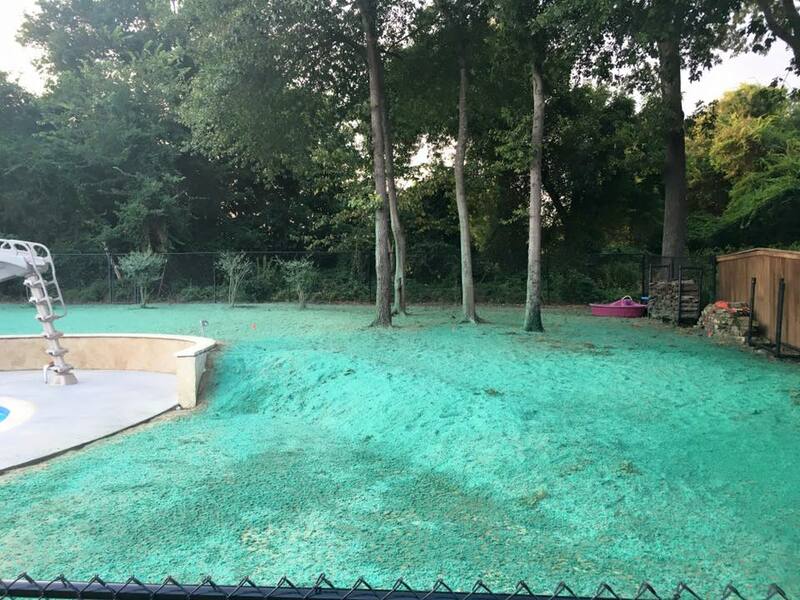 If you have questions about hydroseeding, contact Need Grass Now and let them help you achieve a healthier green space for your home or business today. 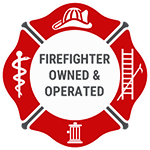 If you would like an estimate, click here.